This will be little man’s first Halloween trick or treating. And by trick or treating I mean we’re going to go to a few neighbors’ houses to say hello and show off his costume. He probably doesn’t *need* a special trick or treating bag for this Halloween, but I can’t help it. I’m addicted to making things for my little boy. Plus, he’s obsessed with pumpkins and jack-o-lanterns right now so I think he’ll love it. I used the bag pattern in Butterick B6695. You can barely see the example bag in the link, but the little boy dressed as a dalmatian is holding it. It looks like that little guy’s bag is made out of fleece. I made this one out of flannel. I’m so happy with how it turned out! I think I’m going to have to make little man another non-Halloween bag, because he was really into carrying his new bag around the house to hold his treasures. Are you ready for Halloween? What have you been creating for it? 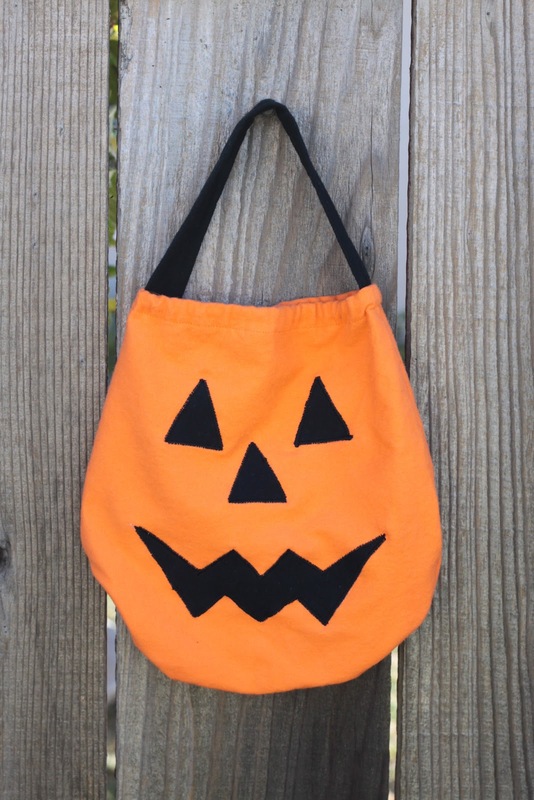 This entry was posted in DIY project, kiddo, sewing on October 28, 2012 by seedsowingmama. Let’s get back to a food post, shall we? I know I’ve deviated quite heavily from my original “food blog” posts, but that doesn’t mean that I don’t still love and appreciate good quality, delicious food. I’m for sure preparing simpler dishes these days, and definitely not throwing myself into complicated dessers like macarons, but I do still enjoy cooking. I’ve mentioned our CSA before. If you’re local to the bay area, we get our weekly produce from High Grounds Organics, and I absolutely love them. We’ve tried other CSAs, like Eating with the Seasons, Farm Fresh to You and Full Circle, but none of them have compared to the quality of our fruits and veggies from High Grounds. I’m planning on putting together a post about all of them, so that’s enough CSA comparison for now. Back to the food. We’ve started getting more fall produce in our box these last few weeks. Yes, we still get tomatoes (yay California! ), but we also get leafy greens, root vegetables and winter squash. Last week, we got two delicata squash. I wanted to change things up from my usual protocol- cut squash in half, dig out seeds and roast, probably blend into soup. 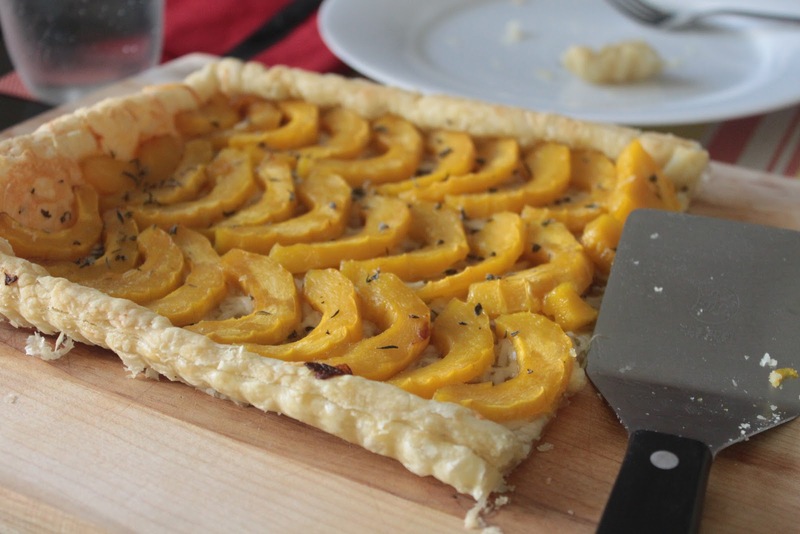 Instead, I decided to make a tarte. It turned out lovely. Sweet and savory, warm and comforting, especially with a bowl of soup on a cool day. 1. Preheat the oven to 375 degrees. 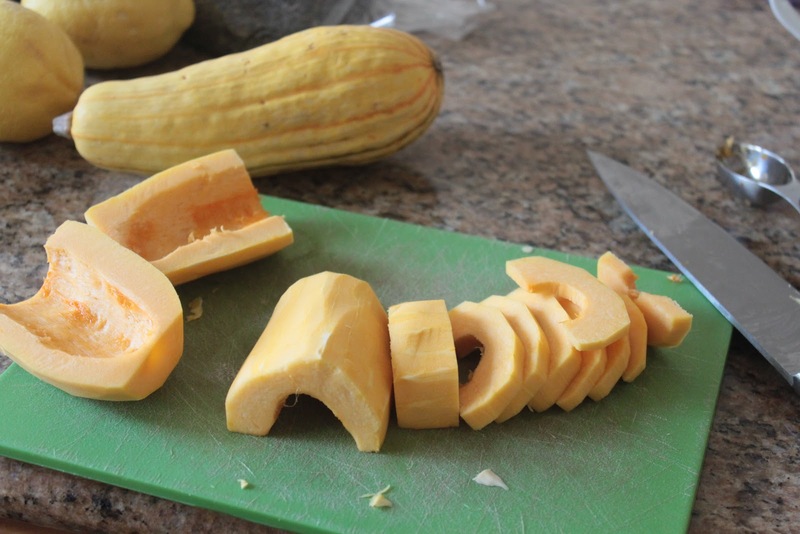 Cut off the ends of the delicata squash, cut it in half and peel it. Then slice it into 1/2 inch slices. 2. 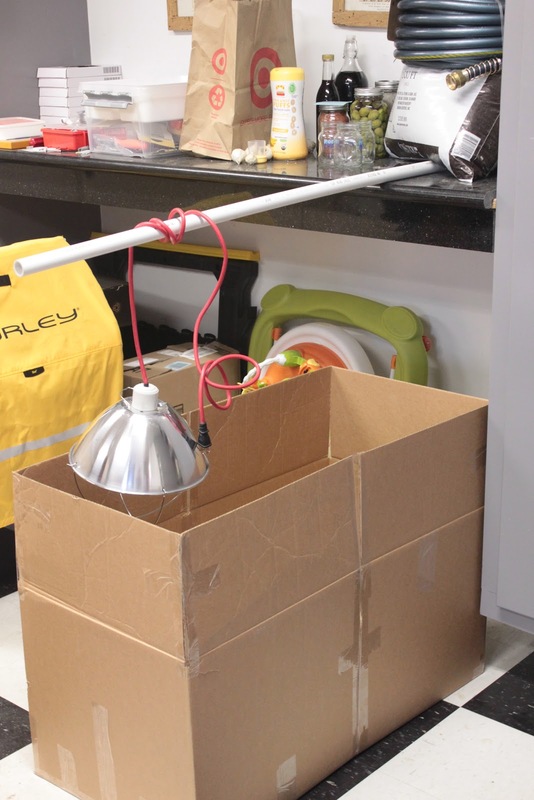 Lightly coat the bottom of a baking dish with olive oil. 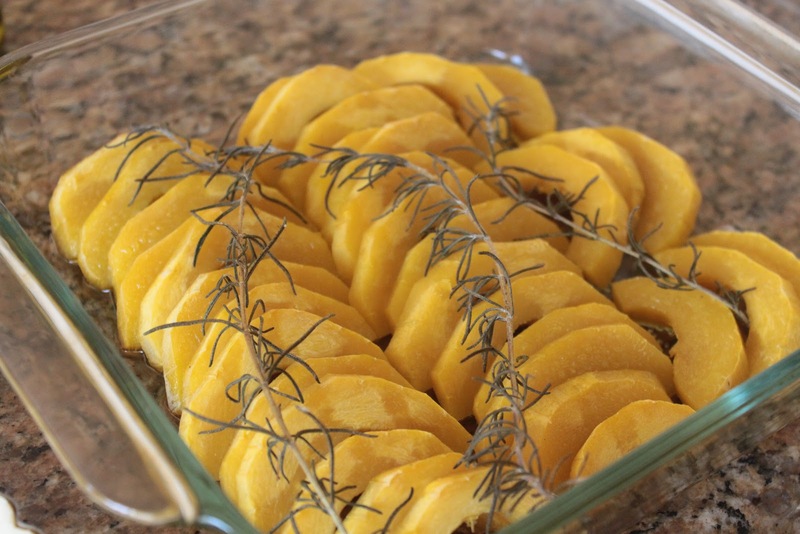 Place delicata squash slices in dish. Sprinkle with salt, drizzle a little olive oil, and place rosemary on top. 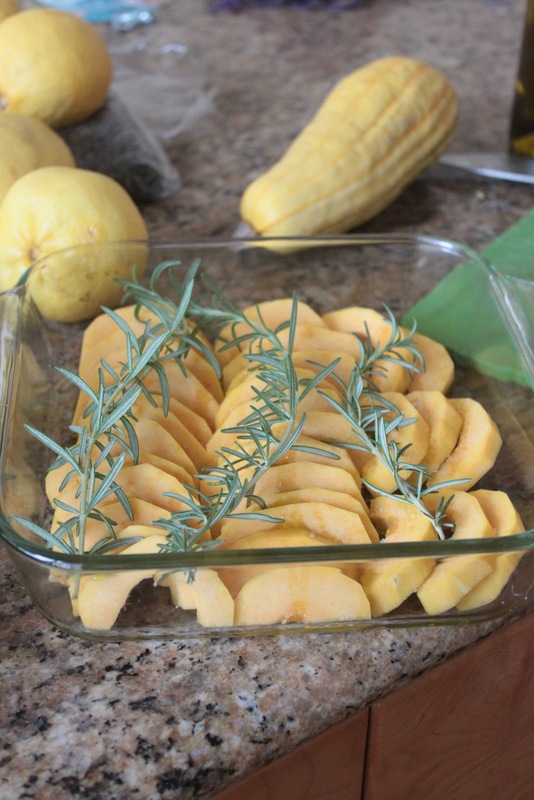 Bake for 30 minutes, until a sharp knife goes into the squash easily. 3. 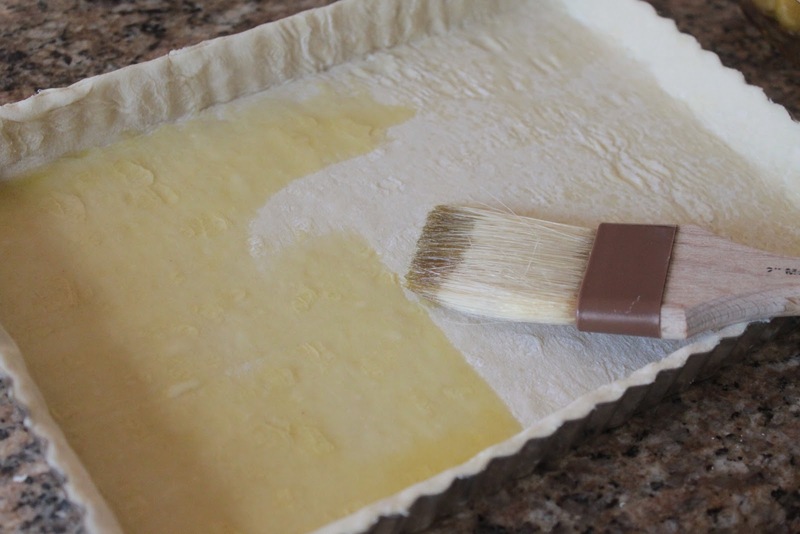 Mold puff pastry into your buttered tarte pan (you’ll have to let it defrost on the counter for 10-15 minutes before it will be pliable enough to do this). 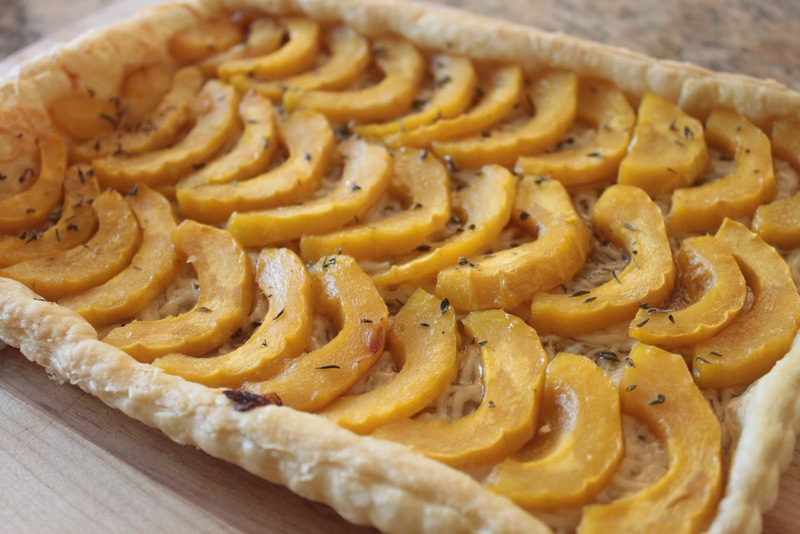 Brush the puff pastry with olive oil, sprinkle parmesan cheese to the bottom, and transfer the roasted squash slices to the tarte. Sprinkle with dried thyme. Bake for 25 to 30 minutes (still at 375 degrees). This entry was posted in CSA, easy cooking, seasonal, winter squash on October 27, 2012 by seedsowingmama. I already posted about these longies, just over two weeks ago. My timing in making them was impeccable, no? Who wouldn’t want a pair of mama made longies to watch your team in the World Series? Game 1, first inning. Sandoval’s first home run of the night. 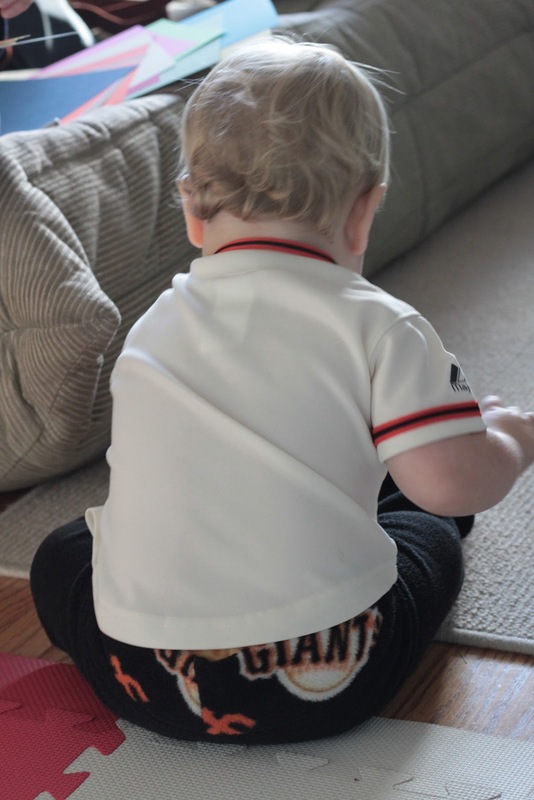 I changed his outfit before dinner so that they’d be clean enough to wear for tonight’s game too. So far, they’re lucky longies! This entry was posted in DIY project, kiddo, sewing on October 25, 2012 by seedsowingmama. But let’s not get ahead of ourselves blog-wise. Let’s pretend this is two weeks ago when they were 3 day old tiny fluff balls. 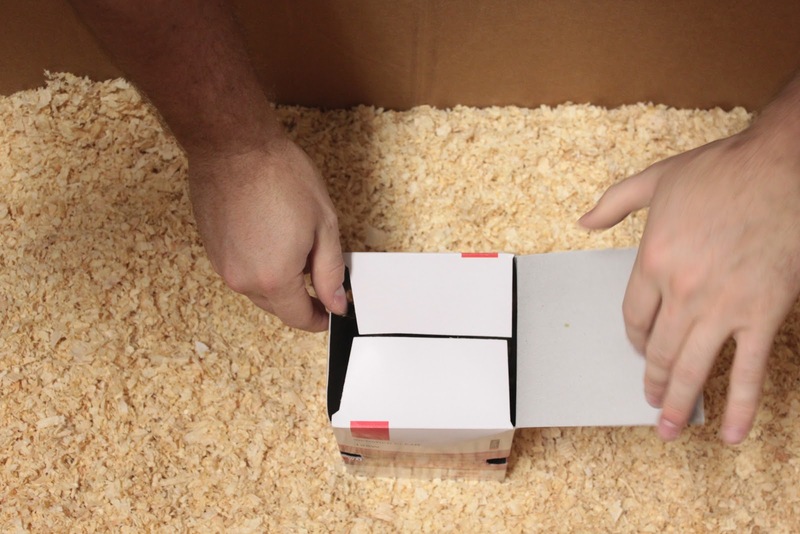 We got 5 of them and they all fit into this little box. They kept each other warm for the drive home. 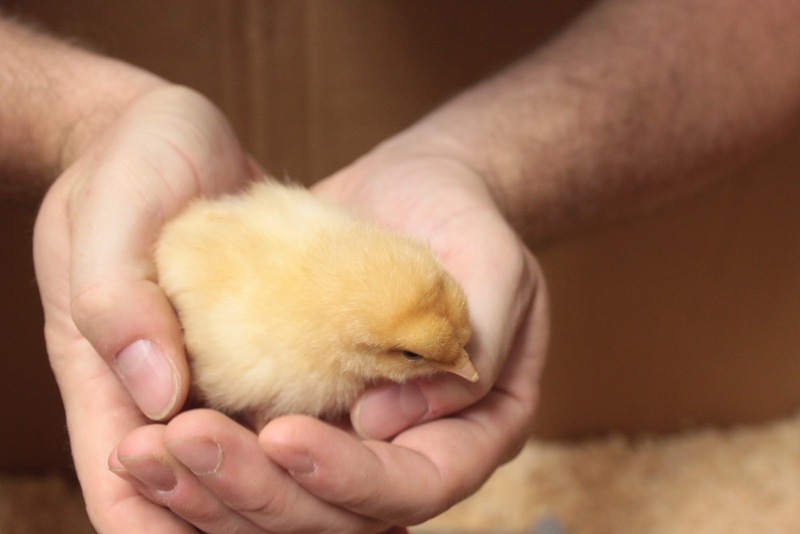 Here is our Buff Orpington. She will lay light brown eggs. Here’s our Silver Cochlin. 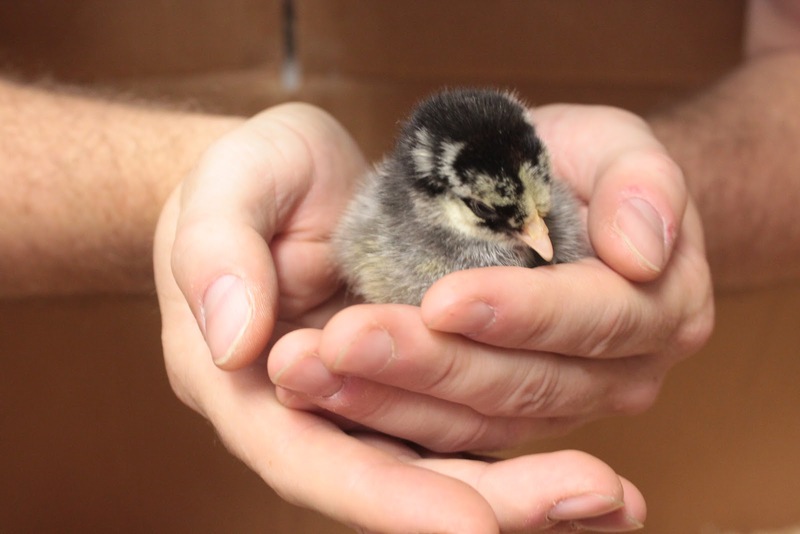 She’ll also lay light brown eggs. 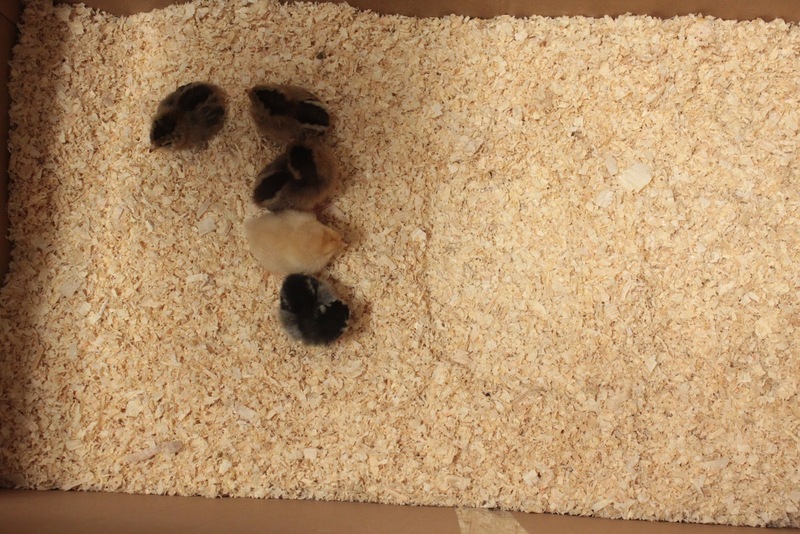 We also got two Ameracauna’s (they lay light blue eggs) and a Wellsummer, who will lay chocolate brown eggs. Now we just have to wait 6 months for them to start laying! (We’re crossing our fingers that they’re all hens, since we have to get rid of roosters. 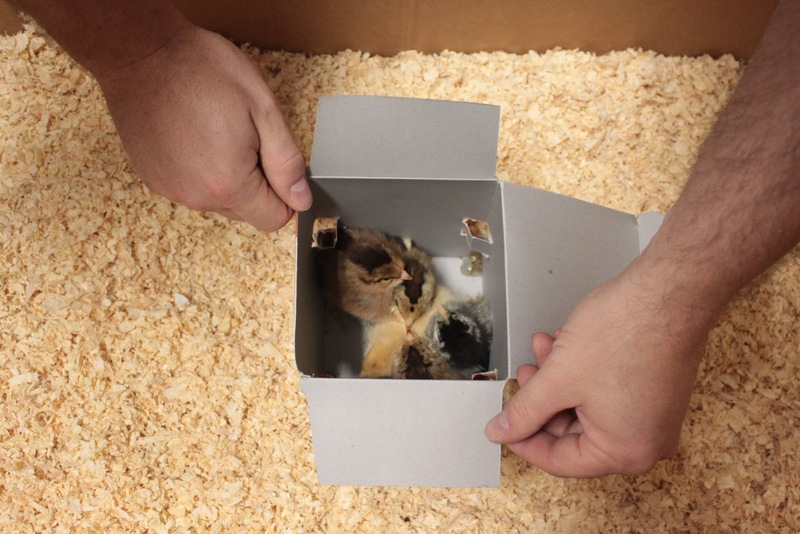 The hatchery guarantees a 90% female rate, so there could be a rooster in there). Work on their coop starts this weekend. I’m excited! This entry was posted in baby-related, backyard, DIY project, sustainable on October 20, 2012 by seedsowingmama. I know I promised to have this post up yesterday, but this weekend ended up being seriously crazy. It was good busy, but busy all the same and I never got a chance to take pictures, upload them and sit down at the computer to write up a post. This hoodie might look familiar to you. I made almost exactly the same one for little man when he was 6 months old and posted about it here. Aside from the buttons and bigger size, it pretty much looks exactly the same. I know, I’m boring, but what can I say? I loved this sweatshirt, had extra lining fabric, and decided to make it again. This time around, I also used cotton quilting batting in between the lining and main fabric to make it a bit warmer for the winter. That was new to me. I pinned it onto the wrong side of the lining and then just sewed the rest as I normally would have. I really love how it turned out and already have a plan for my next project with this pattern. I want to adapt it into a jacket (no hood), make the sleeves a bit bigger (they always end up tight with this pattern), line with batting again. This concludes my KCWC sewing. I petered out after Friday. The weekend was too nutty to continue. I had a lot of fun participating in this for the first time, and found some new super talented and creative bloggers to follow. 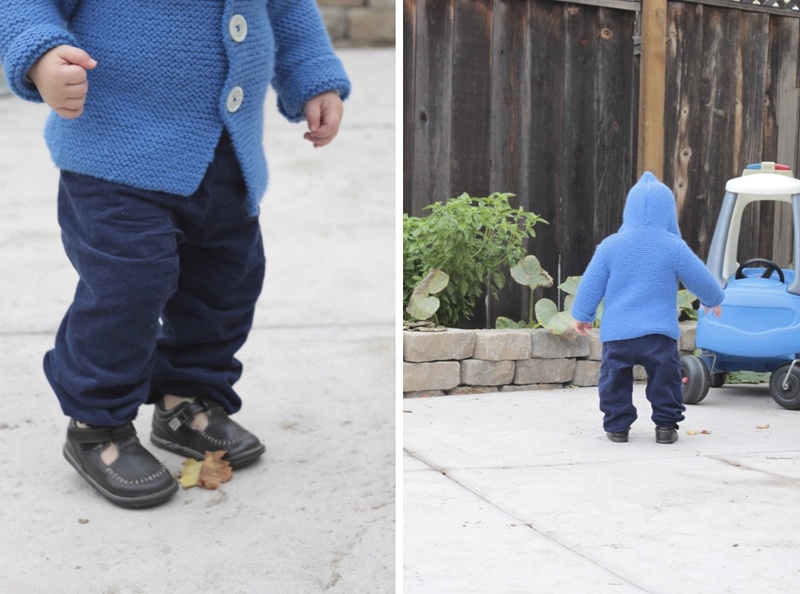 If you’re interested, check out the flickr feed with all the photos of people’s kids clothes week challenge creations. Thanks to www.elsiemarley.com for hosting! This entry was posted in DIY project, kiddo, sewing on October 15, 2012 by seedsowingmama. If I’m being honest, I finished these before the corduroy pants. I think. The week is kind of a blur at this point. But I didn’t want to post too many pairs of longies in a row! Plus, I’ll be making wool longies soon and THAT would definitely be too many longies all in a row. Remember the Giant’s longies I wrote about here? These are the same. Only football. See honey! You taught me something after all these years together! Those of you who know me are well aware of my complete lack of interest in anything sports related (my hubby, on the other hand, is the biggest sports fan I know. How did that happen? We channel Tim Gunn and “Make it work”). Where I do get on the sports bandwagon is when it involves making various team paraphernalia for my little guy. 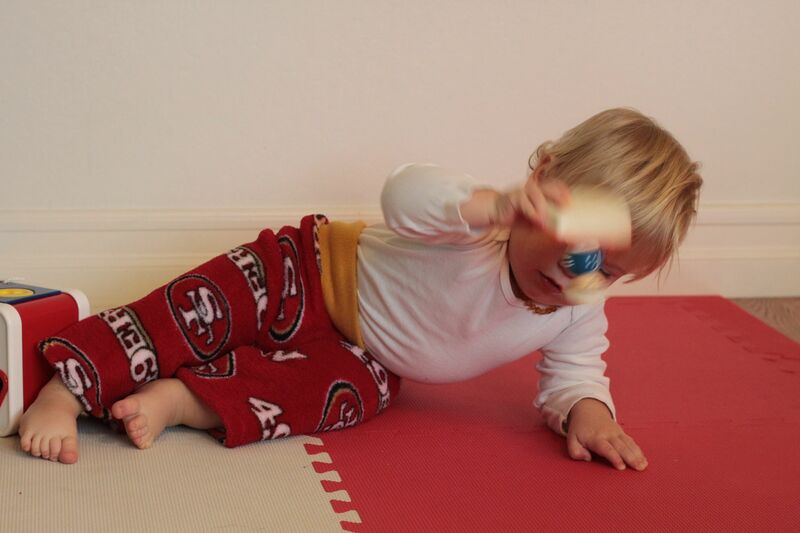 I got the idea to make some niners longies for little man because I had enough gold and red fleece left over from another project to almost be able to make these longies. I was missing one pant leg, and wasn’t feeling up to going to the fabric store after he had gone to bed (I normally go with him…he’s quite the regular at our fabric store). Hubby, being the die hard fabric 49er fan that he is, kindly offered to go get the fabric for me. I left him detailed directions to the location of the fleece within the store and then instructions for how to have the fabric cut at the cut counter. I only needed a half yard of red fleece. But, my brave husband went rogue and came home with a yard of 49er minky fabric. Did I mention he’s a die hard 49er fan? Red and gold was not enough. The longies had to include the team logo! I’m glad he went rogue because these are pretty freaking cute, soft and obviously necessary for little man to adequately support his team on football Sundays. And do yoga. 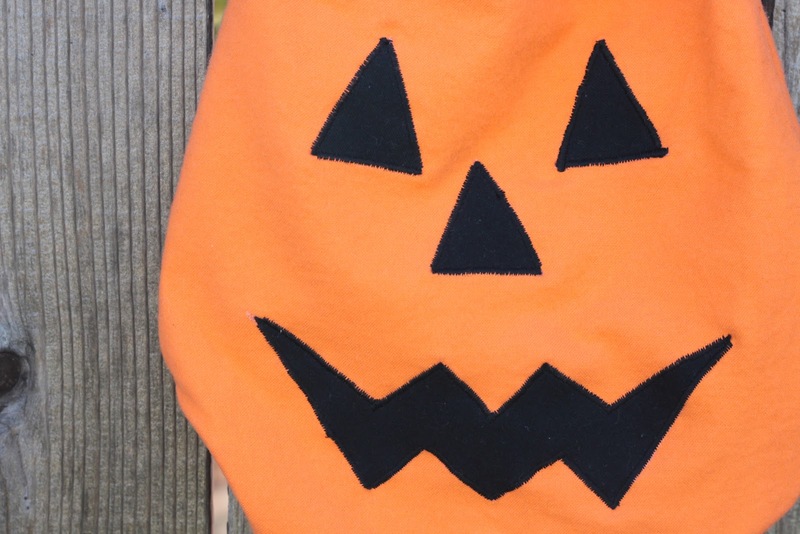 This entry was posted in DIY project, kiddo, sewing on October 13, 2012 by seedsowingmama. 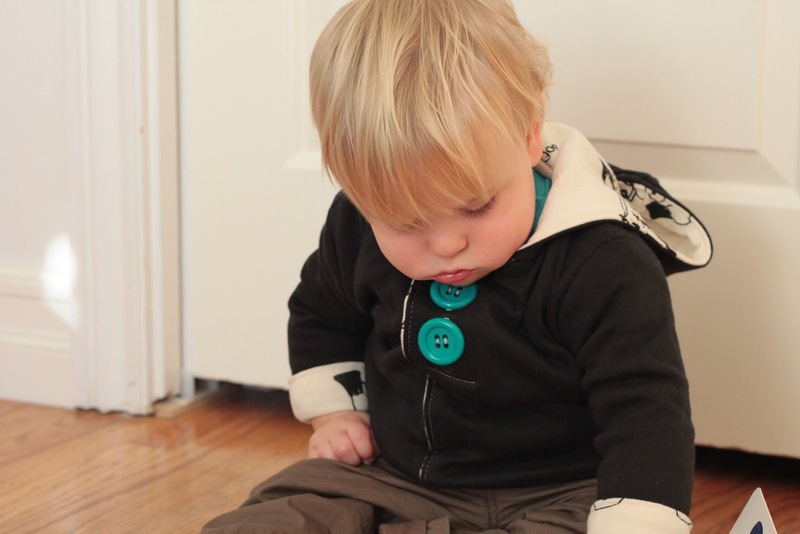 Yep, still behind in blogging my projects for Kids Clothes Week Challenge. But alas and alack…this may just have to be KCWC + Sunday by the time I get posts up about each item I’ve finished. Oh well! These pants were the third item I finished. I altered a pattern my mom saved from when she was sewing pants for me as a baby. I’ve been using that pattern since little man was about 6 months, so needless to say, it’s getting a little small. I made it bigger to fit him now, plus added extra length to allow for the bottom elastic casing. 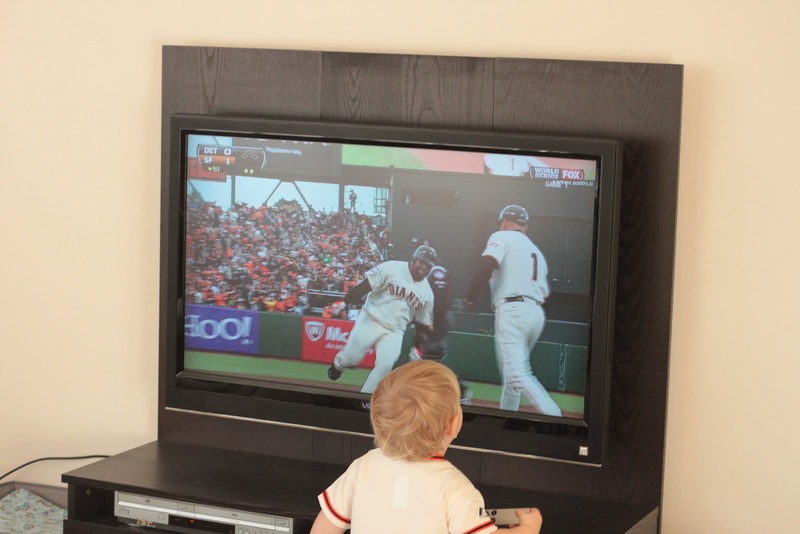 I’m pretty happy with how they turned out, and little man seems to like them too! I think there will me more pairs of pants like these in his future. 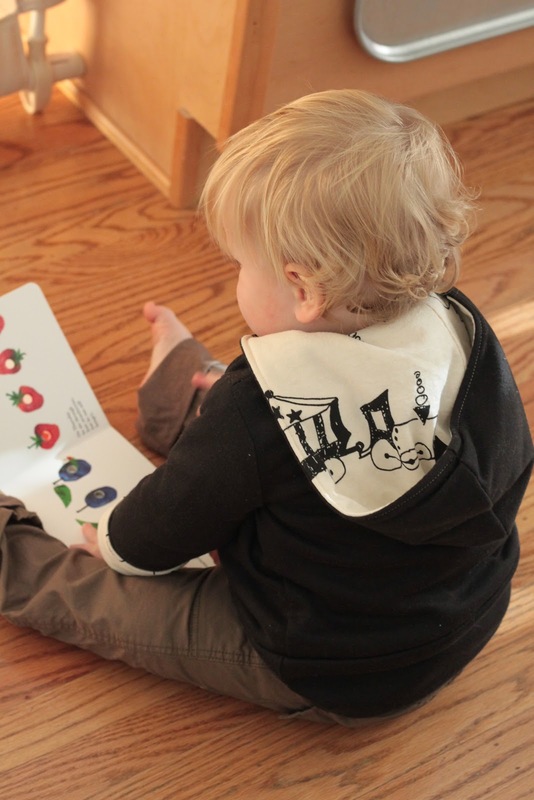 Oh and you might recognize the fabric from his overalls that I blogged about here. I had enough fabric left over for these pants. Yay! And a few other shots from a different outing with a different jacket. Can you tell the weather has cooled down all of a sudden around here? Yesterday, a bucket hat. Today, corduroy pants and a knit sweater. That’s fall in California for you! This entry was posted in DIY project, kiddo, sewing on October 12, 2012 by seedsowingmama.